Description: Twenty-five titles of children’s favourite storybooks. 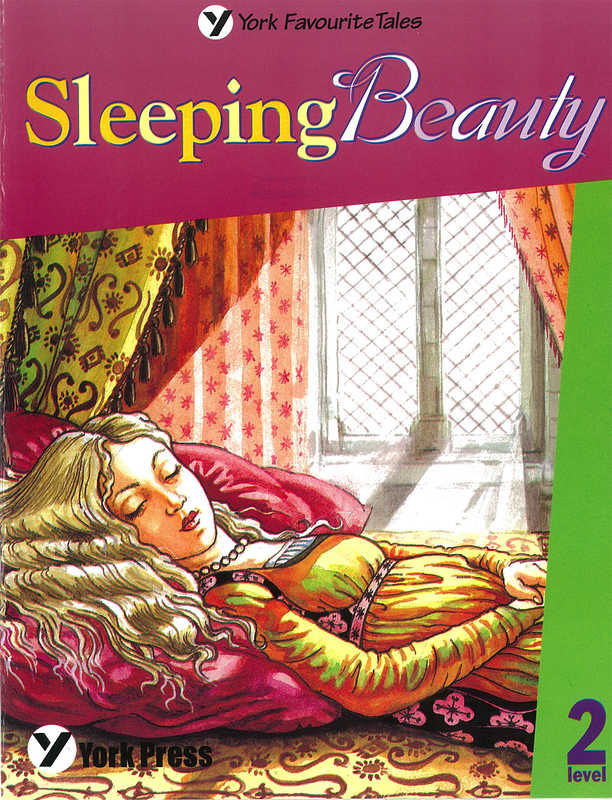 These enchanting fairytales will capture the imagination of children, while teaching them to read at the same time. They will be fond of reading them again and again. The readers are graded according to the language level of pupils at the primary stage. In addition to the storybooks, sticker books have been produced in order to provide children with hours of fun. They will take pleasure in finding the stickers, sticking them in and then colouring in each picture of the story. Then, the story can be read all the way through. The many activities will keep children busy for hours, either on their own or with an adult.